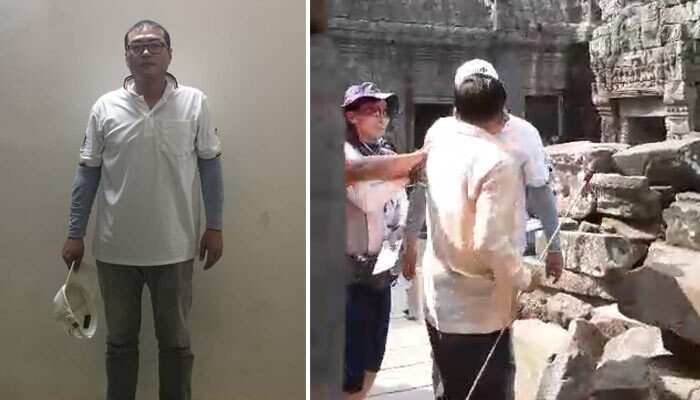 Siem Reap, Cambodia News: On February 09, 2019, at 10:00 am, a 41-year-old Korean national, SHIN JUNEOB, a tour guide, slapped a Cambodian man, Sen Hou, 38, who was working as a Chinese tour guide at Ta Prom Temple, in the Angkor Archeological Park at Siem Reap. 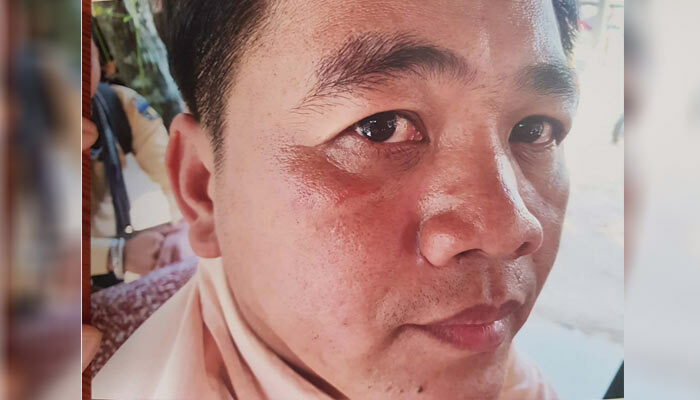 The incident started with a verbal argument between the Cambodian and the Korean man, which escalated when the Korean roughly slapped the other man across the face. Officials intervened, and after negotiation, the Korean man agreed to pay $4000 as compensation to the victim of the assault. After the case was reported on social media, many people criticized the Ministry of Tourism for allowing a foreigner to work as a tour guide, saying that this practice was taking jobs from Cambodians. $4000 for a slap on the face? That must be some serious turf war.. Anyone have recommendations on how to best provoke a korean? 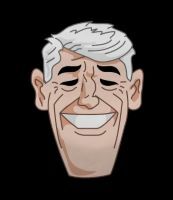 $4000? You can drive drunk and kill a tuk tuk driver and pay less than that.